A serious, restrained and complex wine that is nowhere near its peak yet. 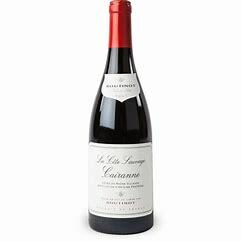 It is rich, intense and drenched in dark red fruits. With morello cherry and a touch of sweet spice on the nose, ripe berry, liquorice, chocolate, summer pudding and a hint of cinnamon spice on the palate, this wine is full flavoured and smooth with supple tannins.